I love my town, it's full of character, the people are on the whole completely crackers and much like most towns it has it good areas and not so good areas, but it's where I was born, it's where I return to every time I move away. In the last 5 years I've seen a gradual change in my town, the alternative scene which was always present seems to have grown and flourished, vintage babes, gothic guys and indie kids are making their stamp on the town. 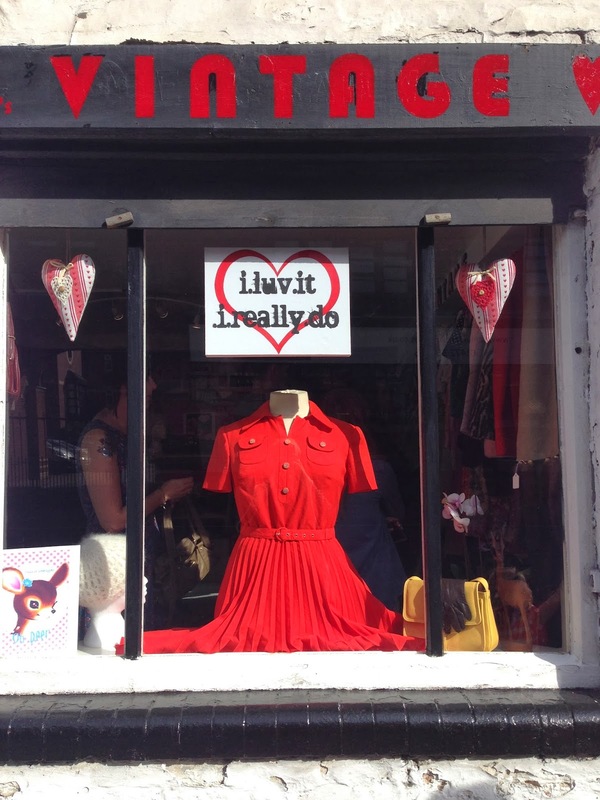 Our local burlesque cooperative's bi-minthly show is always absolutely packed, vintage fairs have people queuing out the doors and now a little corner of the town centre is starting to stake its claim as the "vintage quarter". News that is absolute music to my ears! 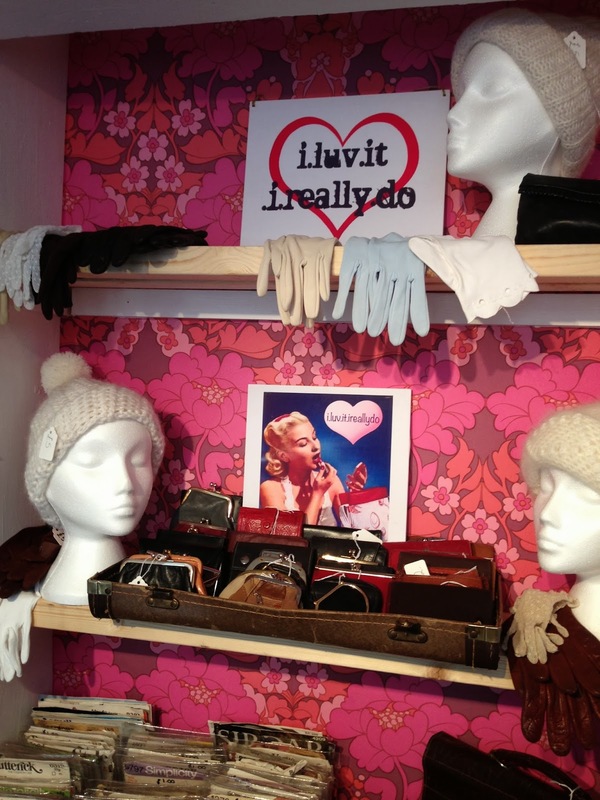 The latest shop to land in Wellowgate is i.luv.it. 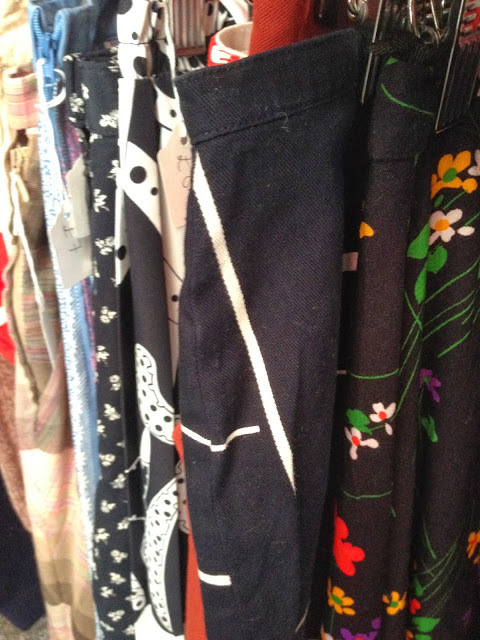 i.really.do vintage. Jody has been selling online and at fairs for a few years now and I've been lucky enough to pick up a couple of gems from her over the years including this dress I absolutely adore. 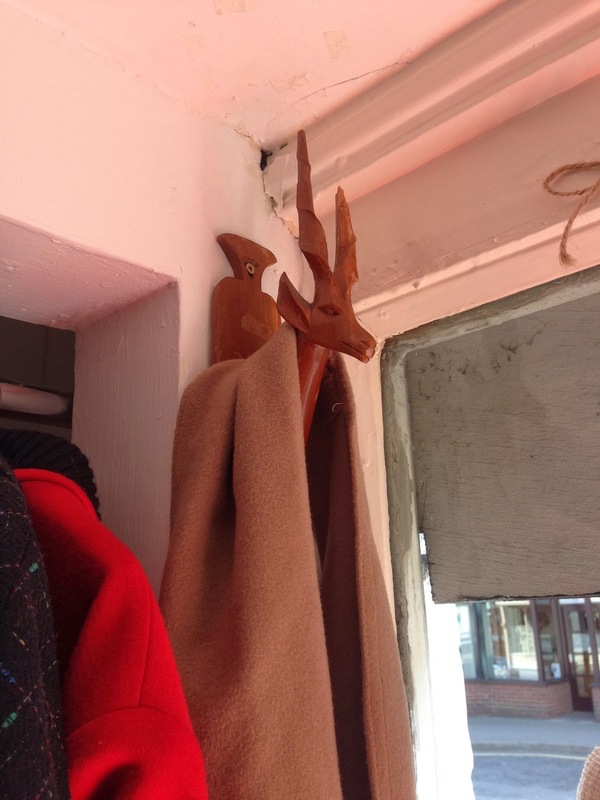 I went down to the shop on opening day and took some pics! 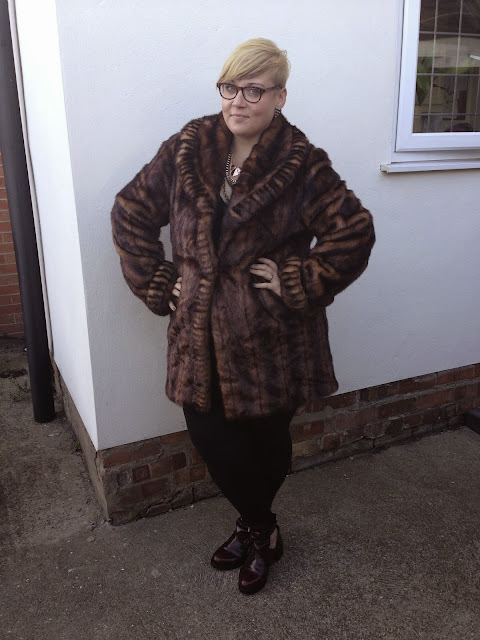 I've written at length about vintage shopping and being plus size. I have an article coming out in Vintage Life very soon. What I will reiterate is try everything on, look for stretchy fabrics and think about small alterations you might be able to make to make it more wearable. 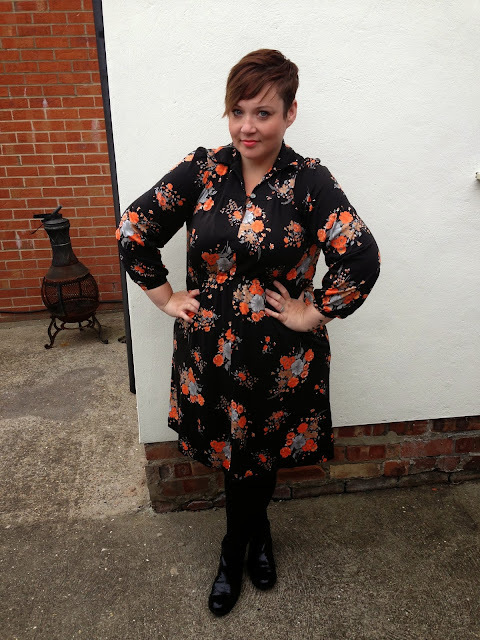 Plus size vintage is rare indeed, but if you look in the right places and have a bit of imagination you can find some absolute gems. Callie of From the corners of the curve wrote a great piece the other week about thrifting too and check out my little sister from another mister Rosie at A Rose like this, she's always picking up fab vintage pieces! I couldn't help picking up a little winter warmer from Jody's shop whilst I was there... Can you say shopoholic? 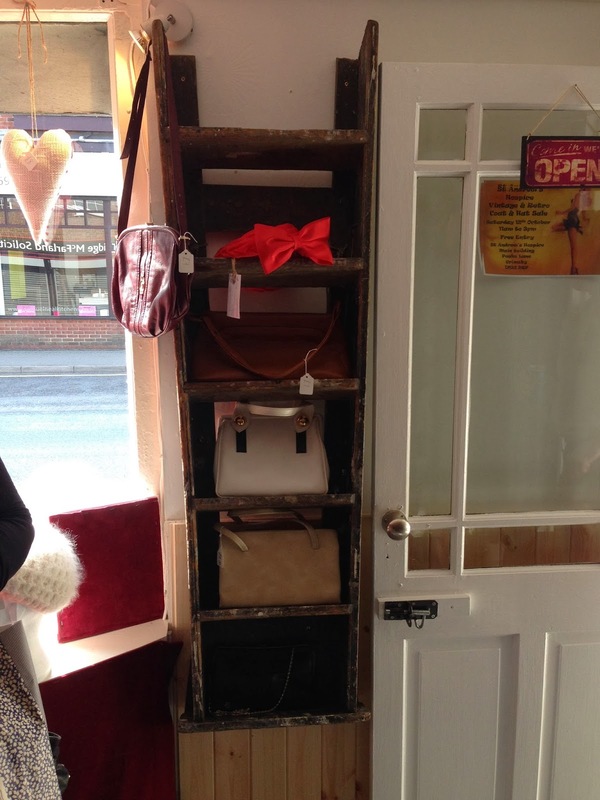 If you're local be sure to pop in and say hi, and if not try Jody's ASOS market place shop, she tells me she's been super busy getting the shop open so hasn't updated it for a while, but she's hoping to get loads more up on there soon! Oh that store looks like heaven to look through, and that dress you're wearing, I love it! I'm not usually a big fan of orange, but that dress is amaze! I LOVE that dress! You guys are so lucky, I rarely find anything vintage here where I live in the U.S.